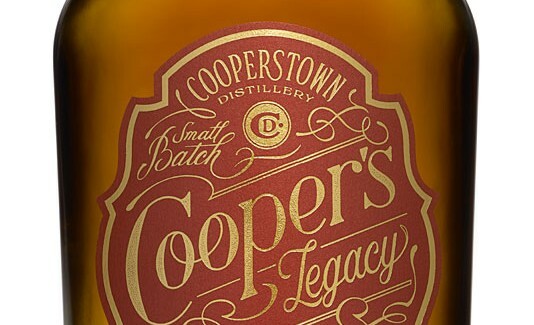 Dave Stevenson worked with San Francisco-based creative studio Pavement to create these hand lettered labels for Cooperstown Distillery Dave illustrated the entire label for both Cooper’s Classic and Cooper’s Legacy. 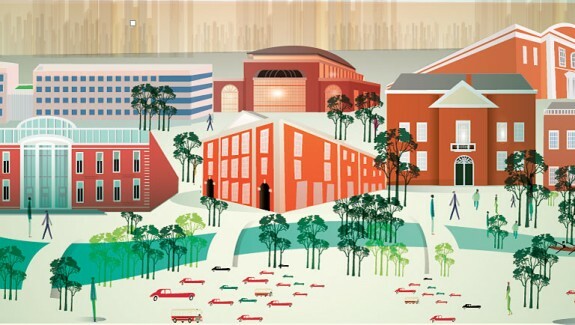 Italian artist Lucio Schiavon recently created this sleek illustration for Harvard Business School. His signature style gives a modern twist to the campus of this prestigious institution, and we think Lucio deserves an A+ for his fab work! 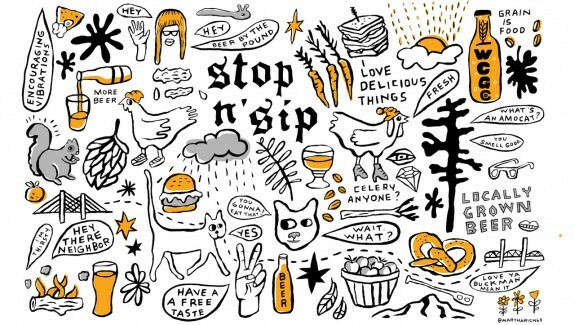 Livia Cives did this fun cover illustration for the San Francisco publication, Nob Hill Gazette. 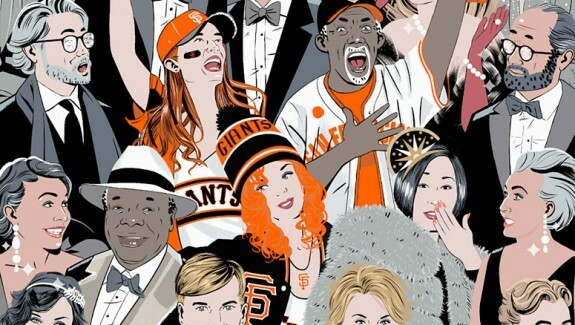 The cover for this special edition – “The Sports Issue” – features some very enthusiastic San Francisco Giants fans!